We mourn the loss of WARL Past Player and Hall of Famer, Bob Sampson. Bob passed away from Alzheimers disease on August 22nd and our thoughts are with his wife, Val and family. 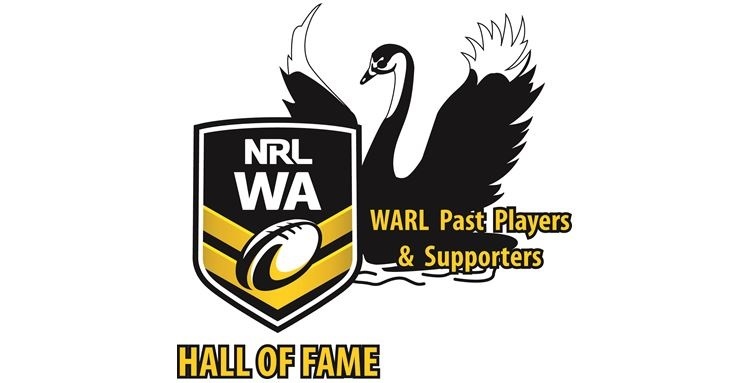 Bob played for Mosman Cottesloe and Applecross and was inducted into the WARL Hall of Fame in 2008.